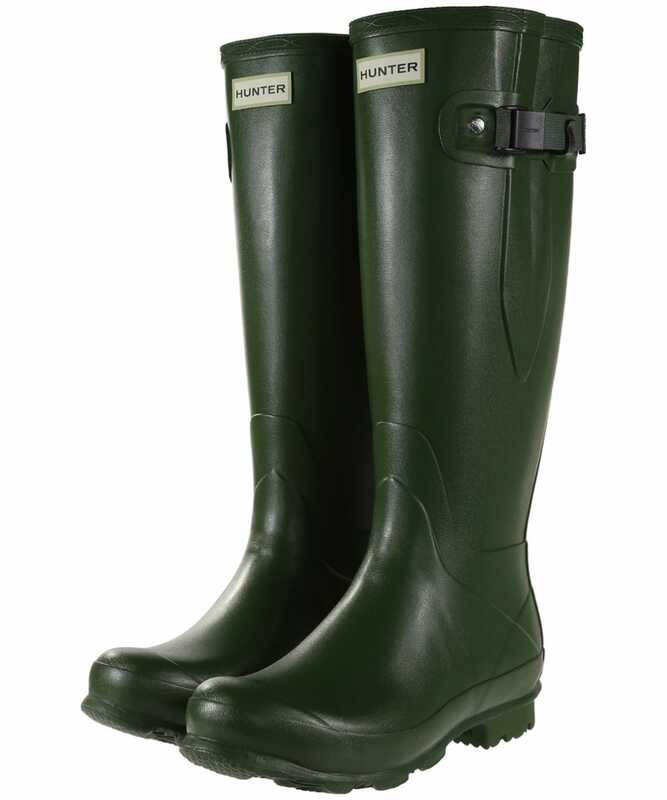 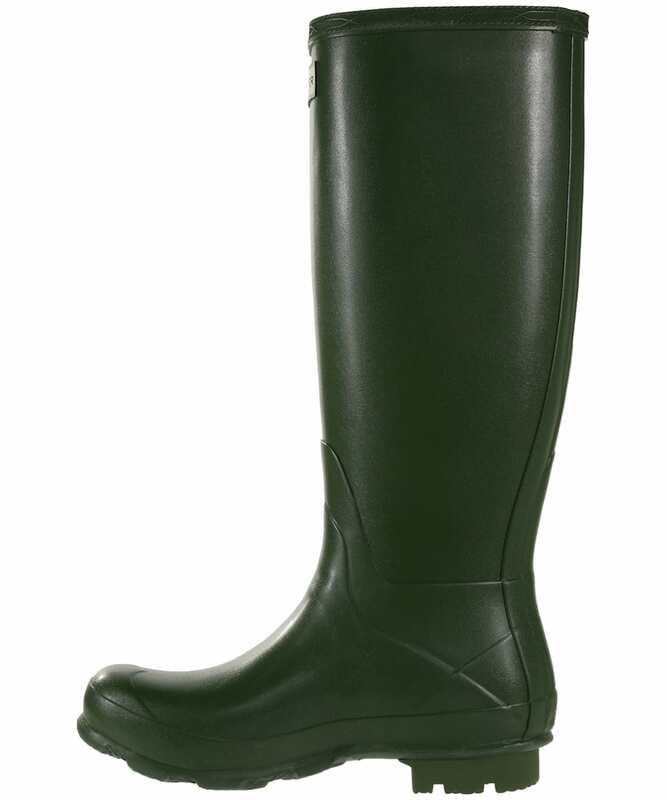 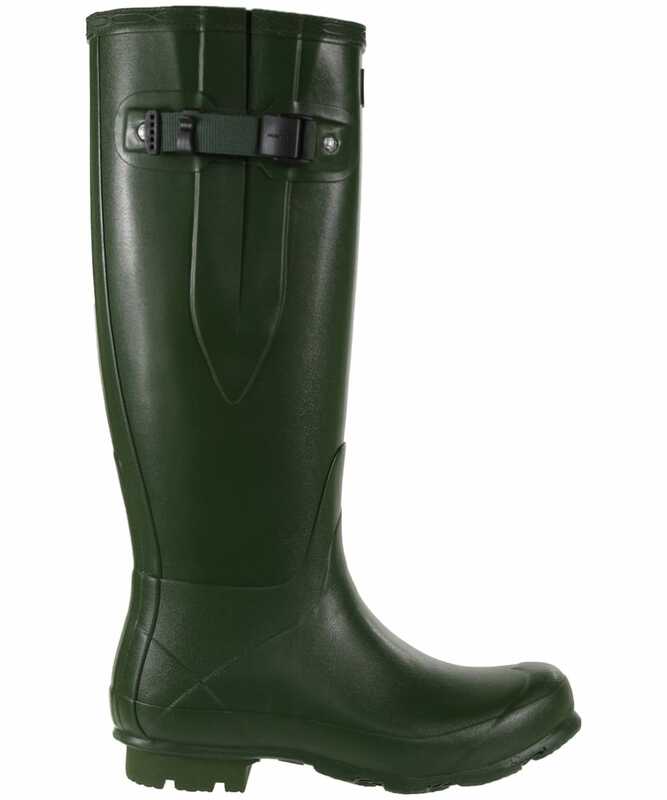 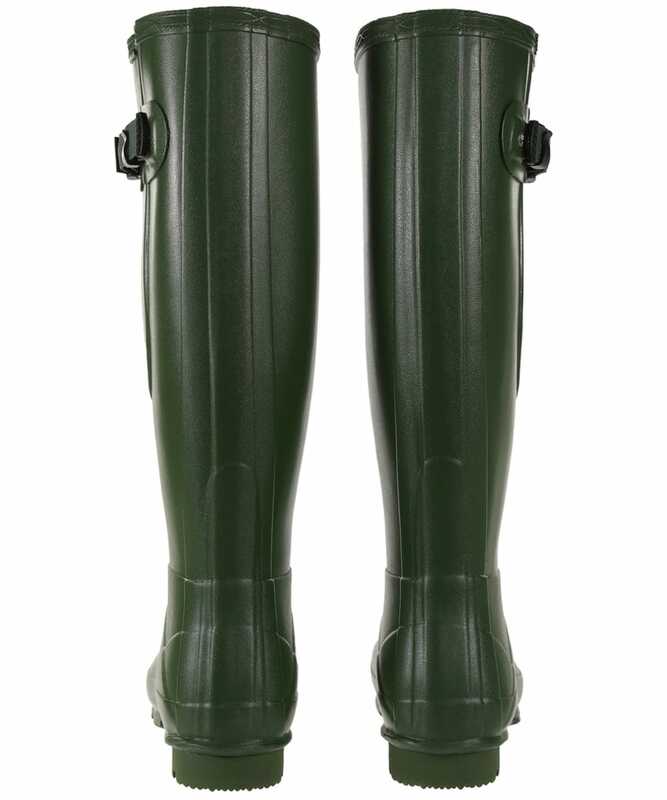 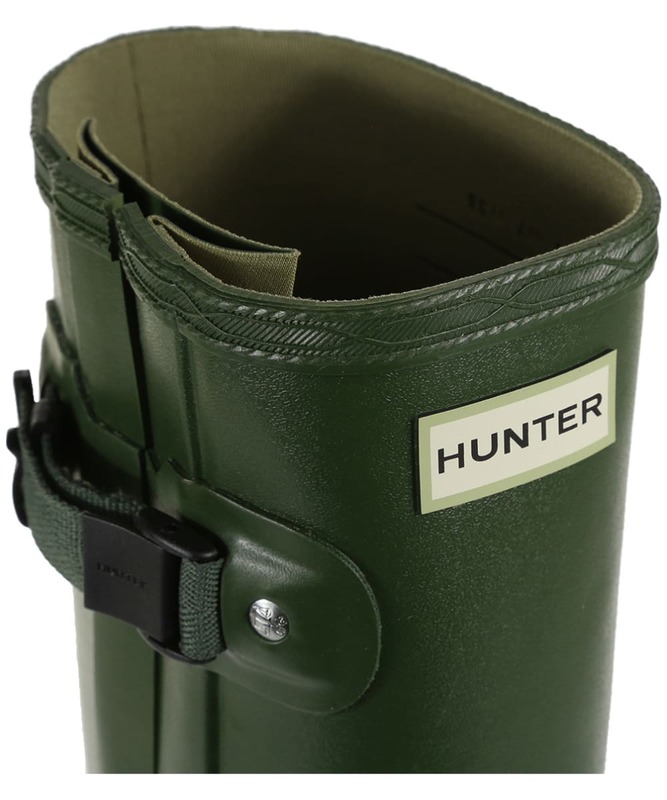 The Women's Hunter Norris Field Side Adjustable wellington boots - a great fitting boot with the added advantage of an adjustable side gusset. 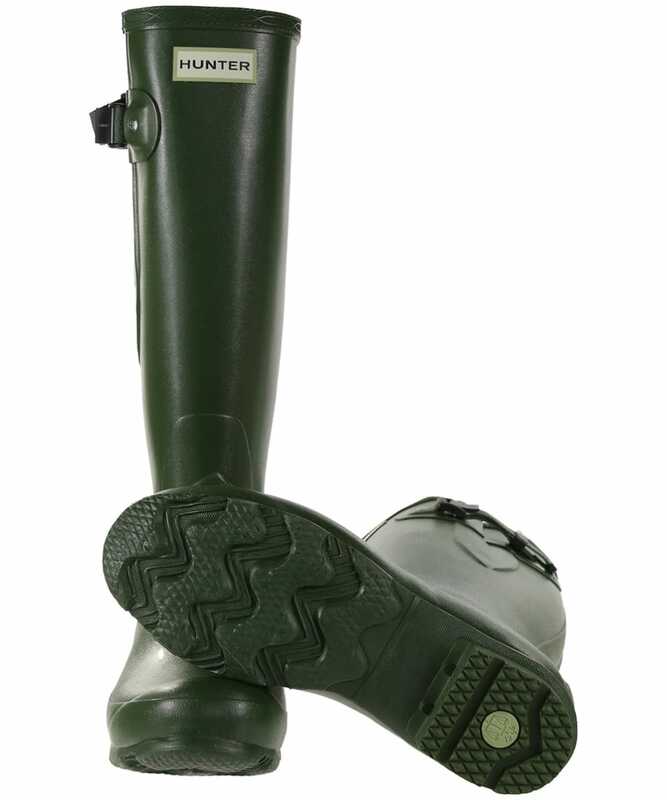 The Norris Hunter wellingtons have been designed for all types of terrain, using an Argyll sole giving the boots a superior grip due to the wide and robust tread. Handcrafted from a soft rubber compound that can maintain its strength whilst remaining flexible for comfort and ease of movement. 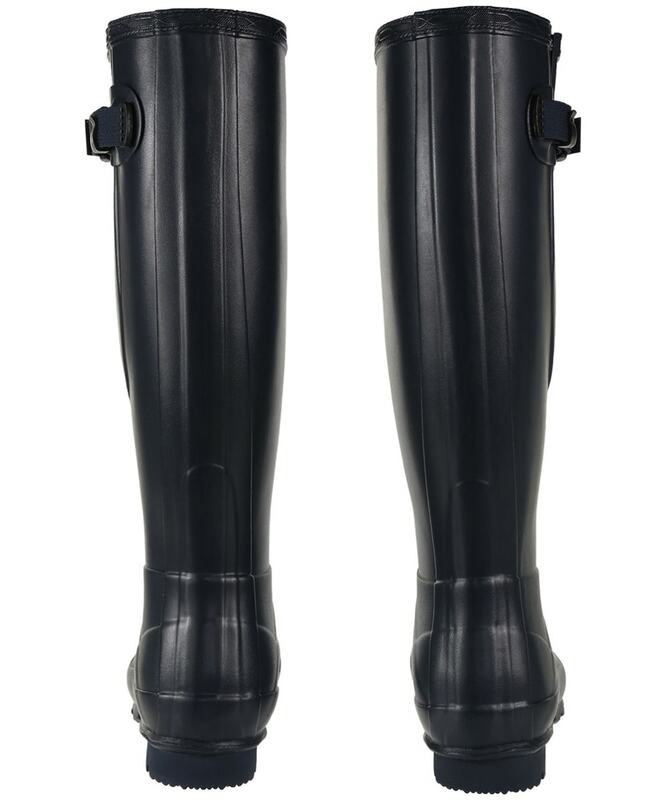 The adjustable gusset makes easy work for getting the boots on and off - it also ensures you have ultimate comfort whilst wearing these women's wellingtons. 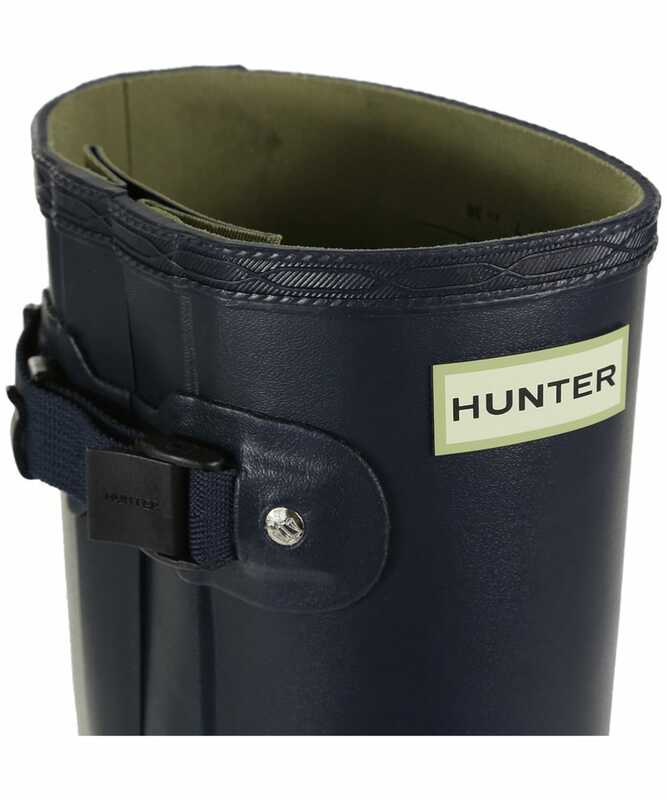 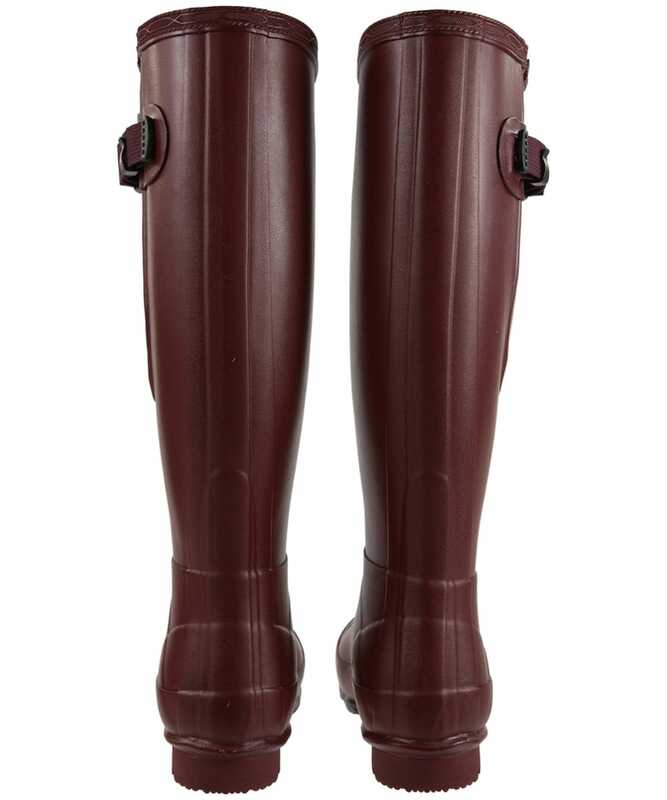 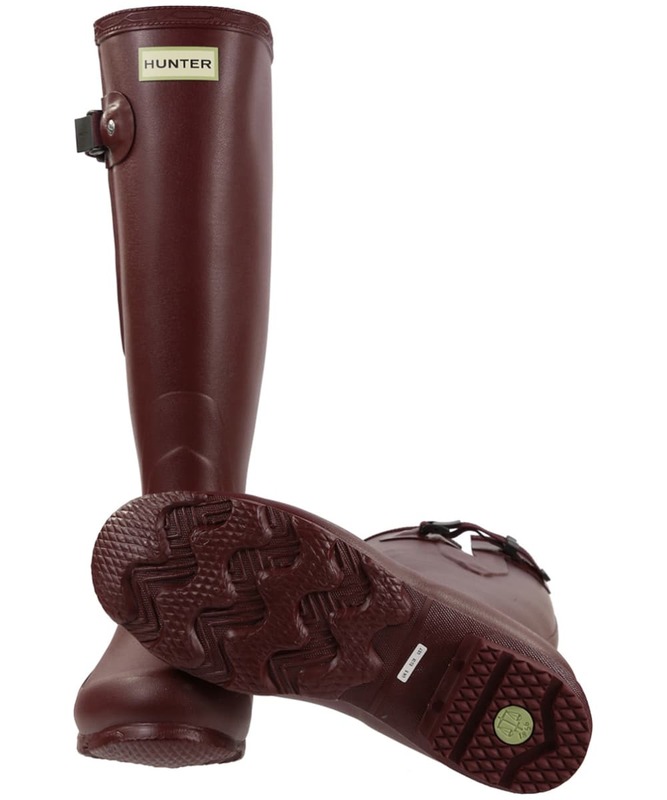 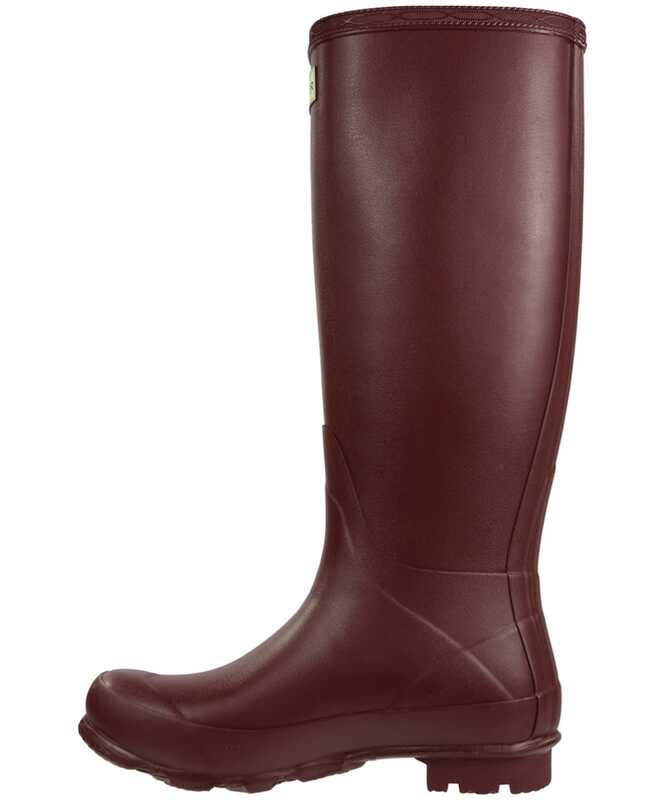 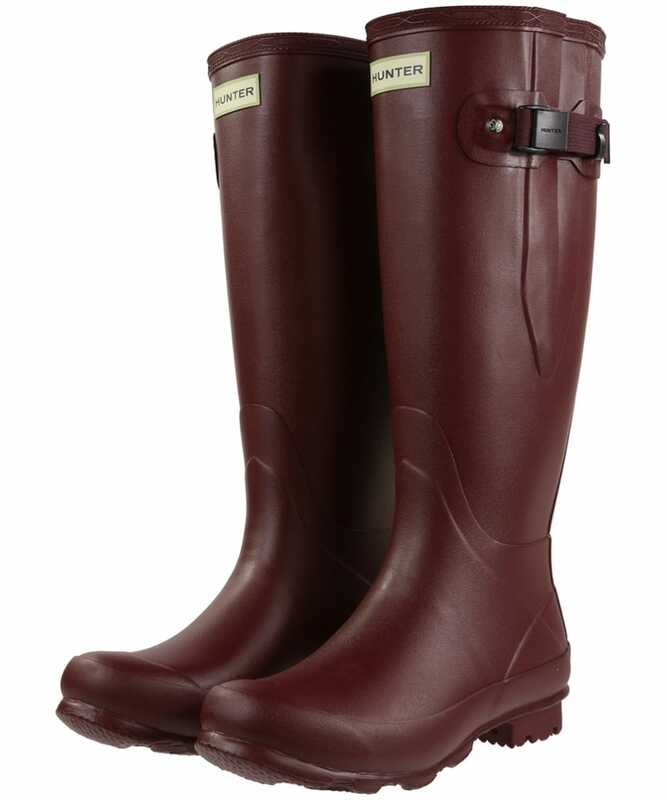 For everyday comfort and terrains these Hunter boots are the ideal choice. 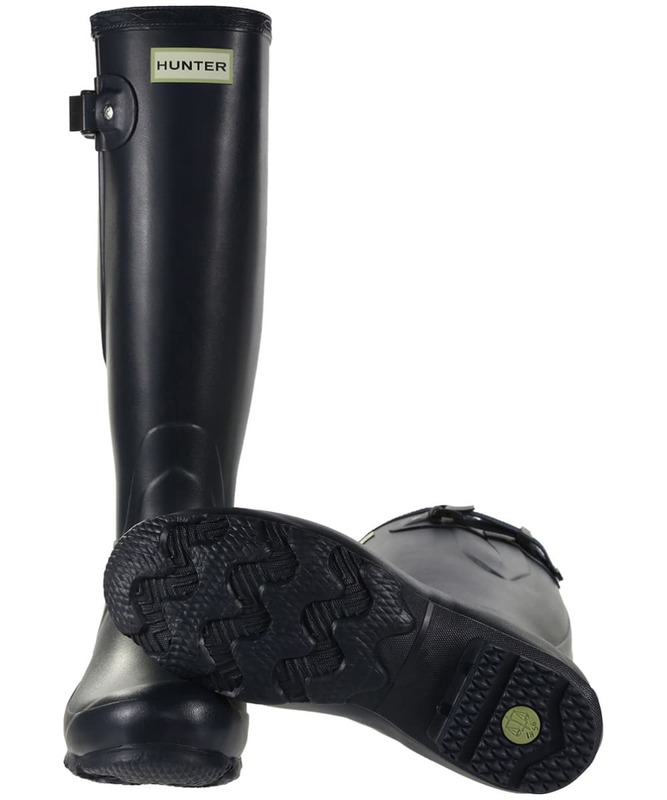 Rated 5 out of 5 by Venne from The most comfy boots! 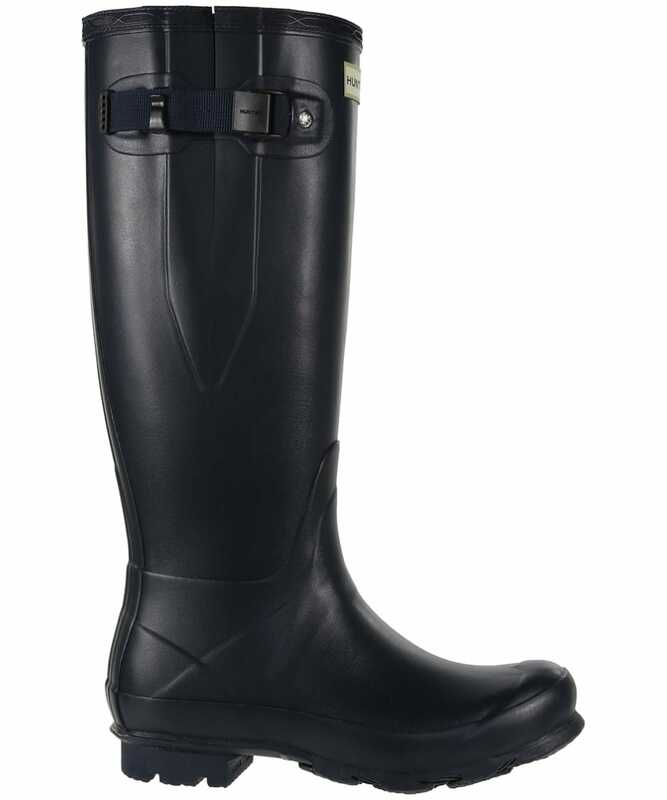 I love them!! 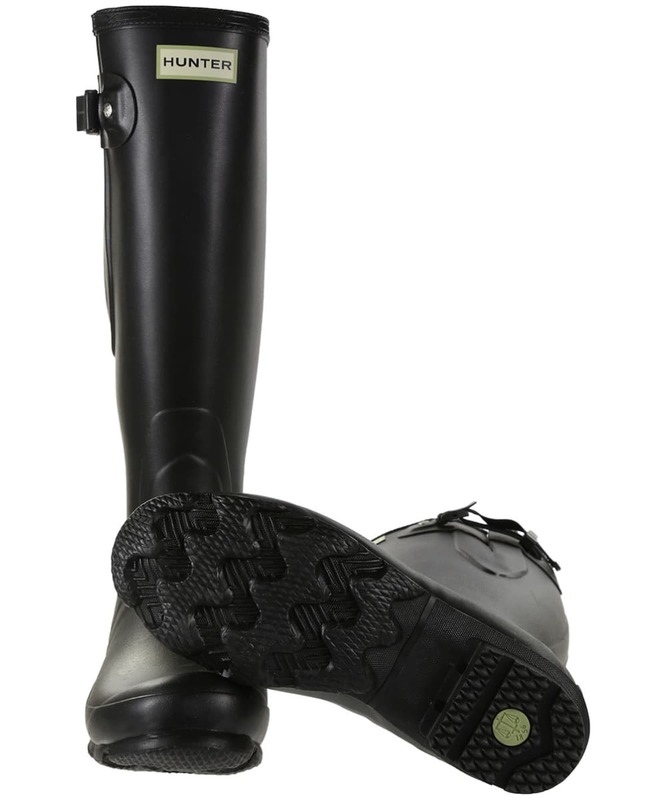 The boots are super comfortable, I feel the have great support when I walk and love the fact that my calf's can fit comfortably with the adjustable sides. 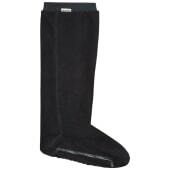 I have them in two colors and wear them all throughout fall and winter. 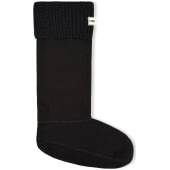 They keep my feet dry and warm. 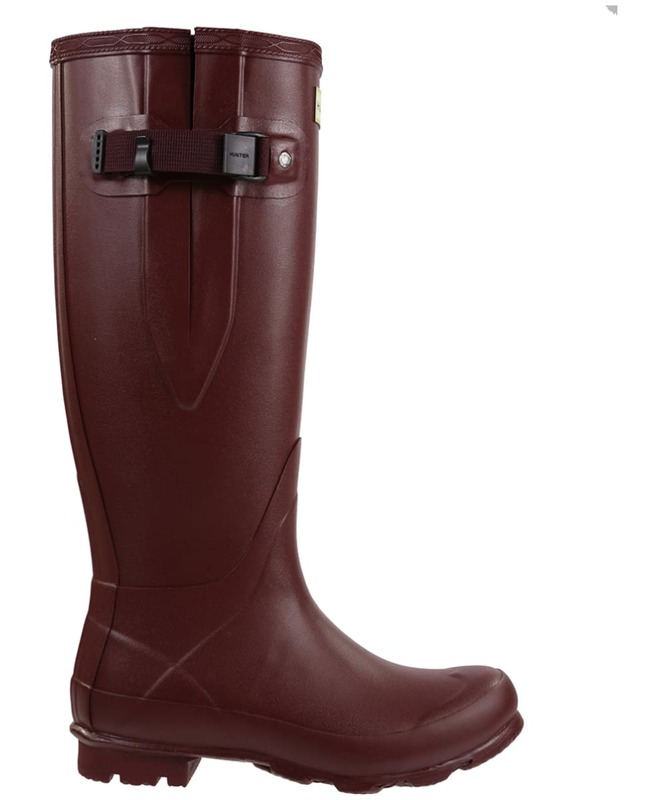 I don't even need snow boots as these work just fine if not better. 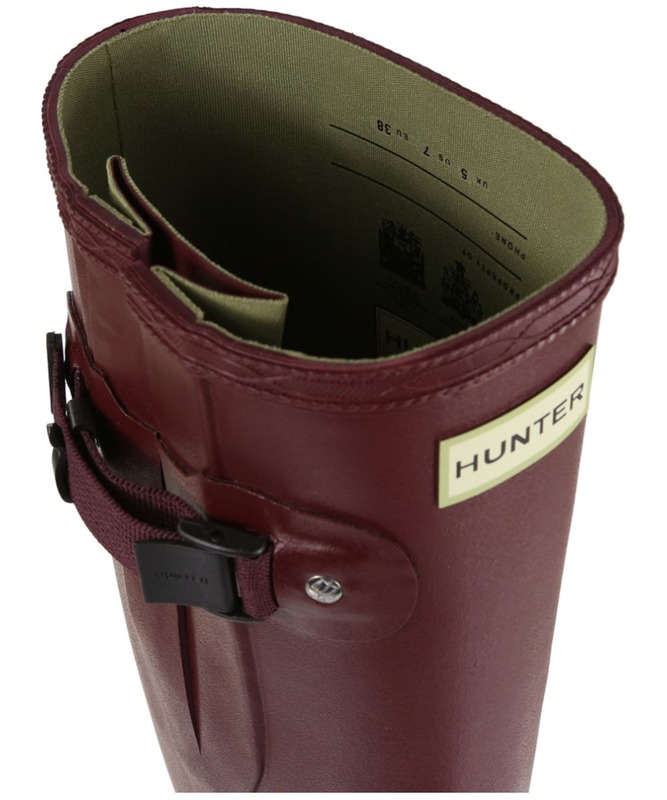 I only wish Hunter made the Women's Norris Field Side Adjustable with the refined tip. 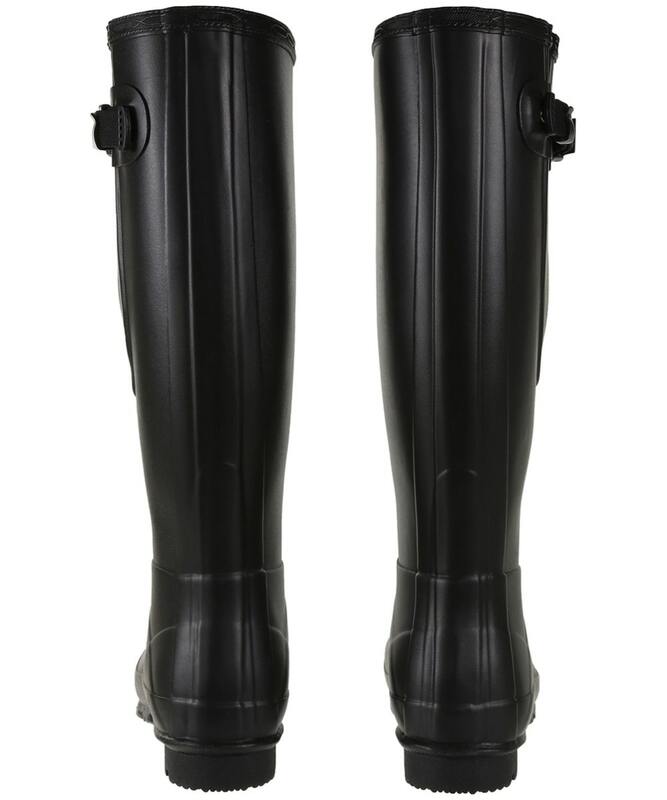 Please make them so I can get those too!!! 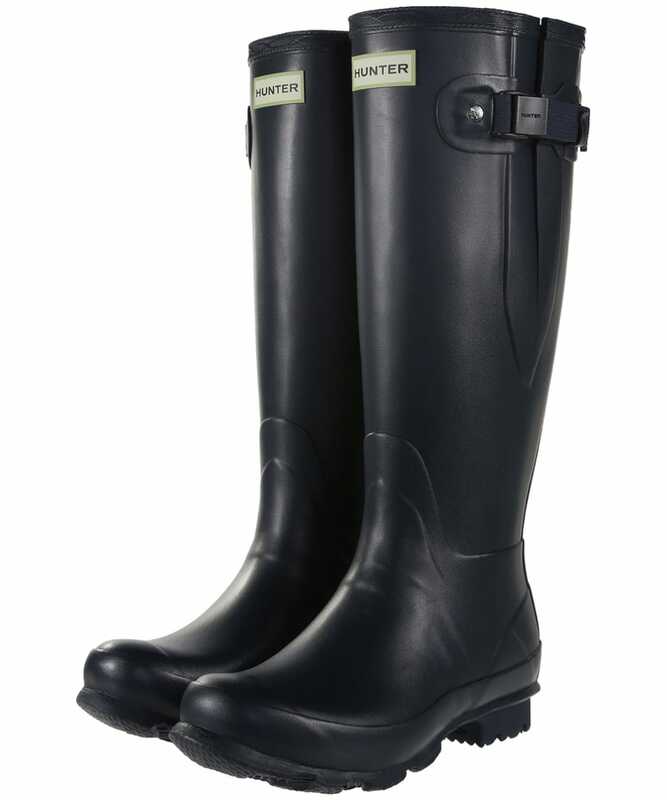 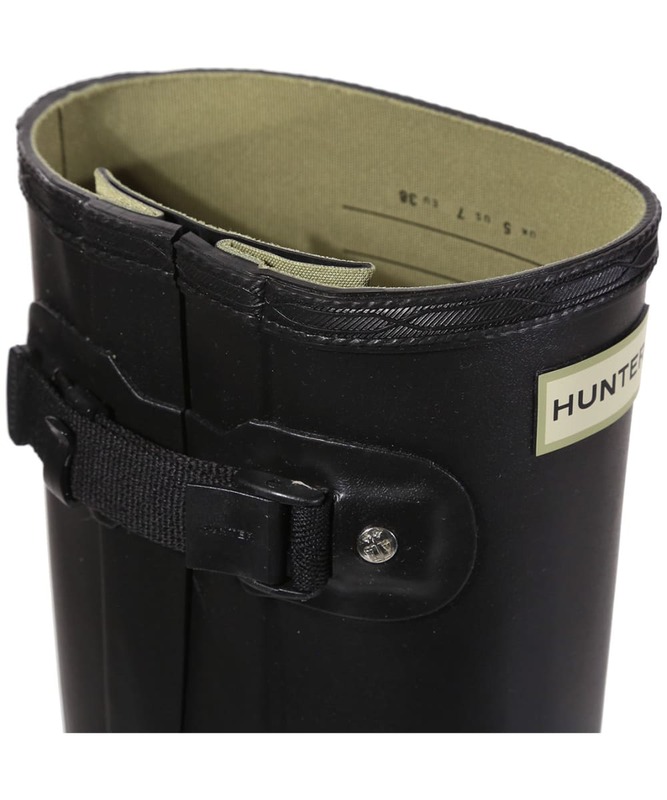 Women's Hunter Norris Field Side Adjustable Wellington Boots - Black is rated 4.5 out of 5 by 17.